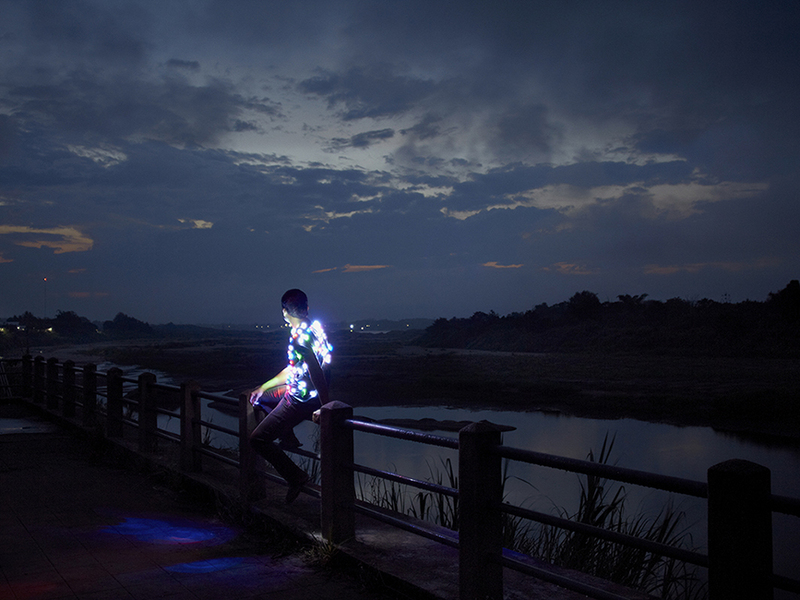 Artes Mundi prize goes to Thai filmmaker Apichatpong Weerasethakul. This years recipient of the Artes Mundi prize goes to the critically Thai filmmaker Apichatpong for his latest work, Invisible. The film investigates political corruption in Thai society and has been described by Artes Mundi judges as investigating “the clash between modernisation in Thailand and its repressive stance on freedom of expression, in a country where self-censorship has become automatic and where ancient animism coexists alongside hyper-capitalist modernity.”. The prize is specifically targeted at visual artists who engage critically on a political and social level. Apichatpong wishes more films would come from a more political activist motivation.